What does Creativity Look Like in Different Cultures? Overlaps of creativity beliefs that exist in different cultures are explored in this easy-to-read research paper. World Creativity and Innovation Week April 15 – 21 is open to all. Remember to add April 15-21, World Creativity and Innovation Week to your planning calendar for 2017. David Bowie changed culture using his creativity. 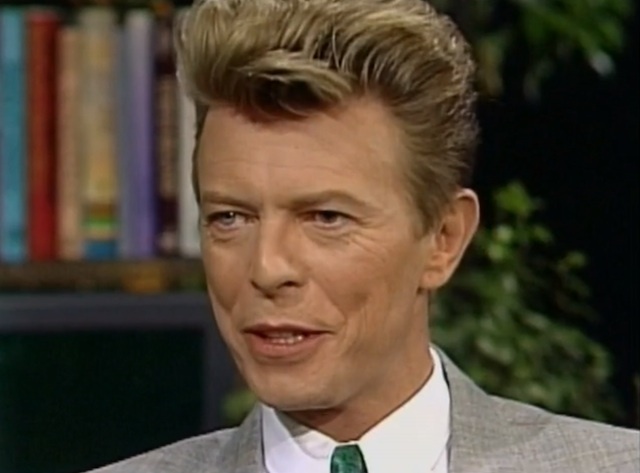 Watch this 3-minute 1993 video to hear David Bowie talk of his creative process. Do you think it is the same as yours? Different? What is your guess? Many celebrities recognize Bowie’s influence on their work. Madonna, Lady Gaga, and Jay Z are a few examples. In the field, we call culture changing creativity Big C creativity. Day-to-day creativity, the kind we might use let’s say in the kitchen or the garden is called Small C creativity. Do you think the processes for Big C and Little C creativity can be the same? This simple exercise can be used during World Creativity and Innovation Week April 15 – 21 to hold conversations you might not otherwise have. Let’s loose creative energies this World Creativity and Innovation Week April 15 – 21. It’s in our nature. See the quote below. France’s Westley and Nino Antadze, Making a Difference:Strategies for Scaling Social Innovation for Greater Impact. The Innovation Journal: the Public Sector Innovation Journal, Vol. 15(2), article 2. Every single human being is creative…. “Every single human being is creative and your success turns on developing a community which harnesses the creativity of everyone.” Richard Florida. Rise of the Creative Class. How might you use World Creativity and Innovation Week April 15 – 21 to begin to nurture the creativity of the people you know, live with and work with?